Kathryn Taylor was born at the Great Lakes Naval Station near Chicago, Illinois and spent much of her life in the Chicagoland area. 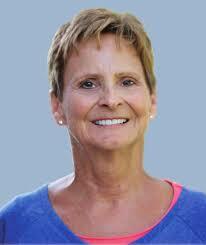 She is a retired teacher and had taught in the schools of Illinois, California, and Virginia before her retirement and relocation to South Carolina. 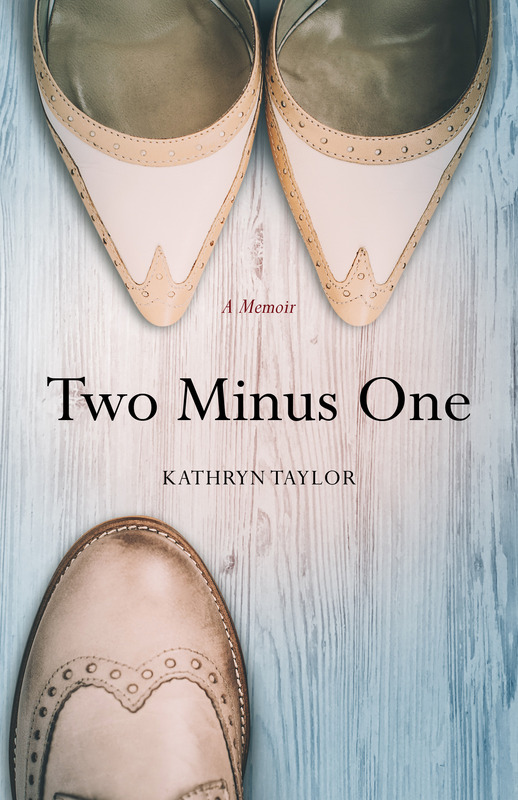 It was there where she wrote her book, Two Minus One: A Memoir following the unexpected abandonment by her second husband. An avid reader, enthusiastic traveler, and incurable beach lover, she resides outside of Charleston, SC, which affords her the opportunity to enjoy all three of her favorite past times.